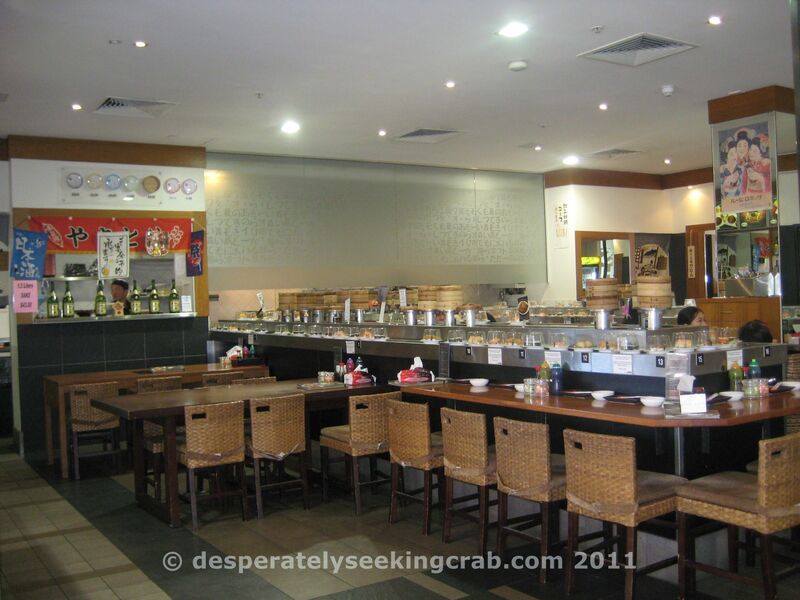 Have you been to the sushi train restaurants in Adelaide? There is a chain of stores called The Sushi Train, which could be the same as the one in Perth. 3 in Adelaide Grenfell St, Central Market and Welland. Love it. They normally have ‘sample’ hot food on the train…meaning plastic and it can be embarrassing when you pick it up to eat. The other place we love is Simply Sushi on Jetty Road. Awesome places to eat. Yes, I’m a regular of Sushi Train. Love them. I went to the original one on the Gold Coast and they have a Japanese grocery store next door too that is owned by the same company as Sushi Train, it was cool to see. I always use my Sushi Train loyalty card to get points to use as money – that’s the best part!